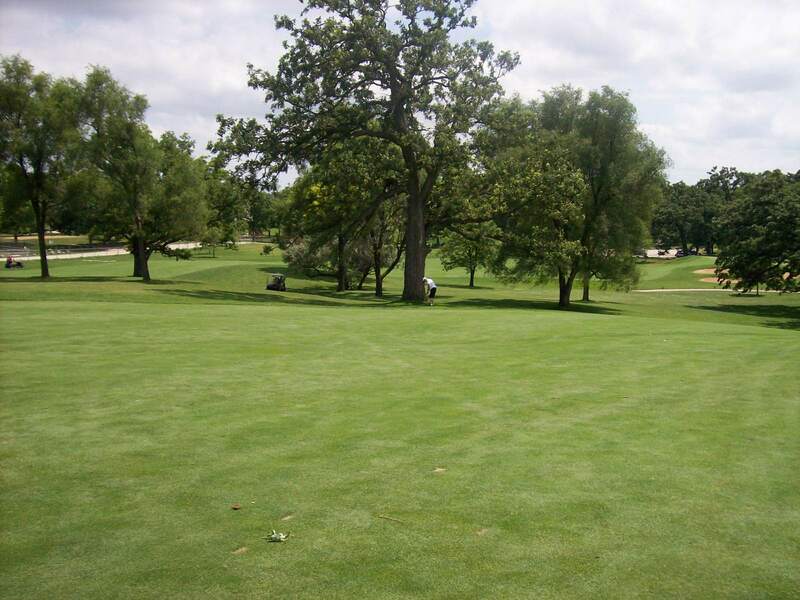 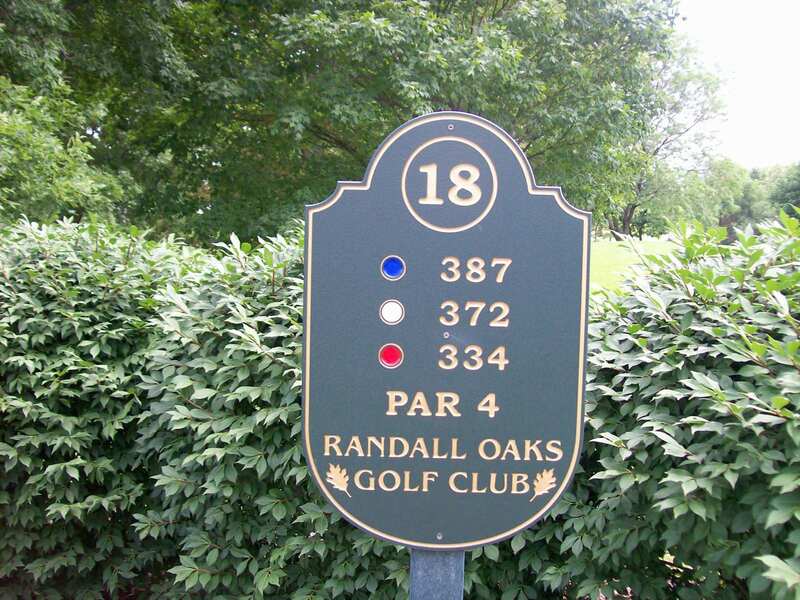 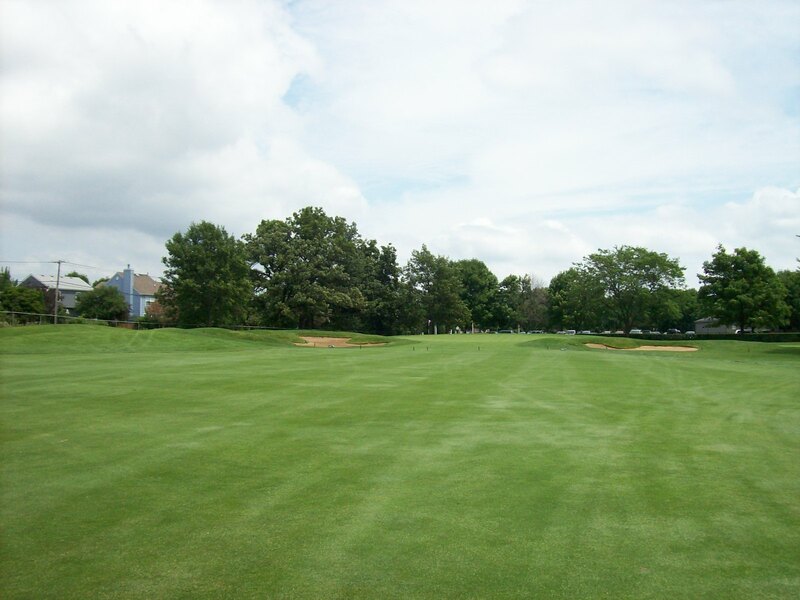 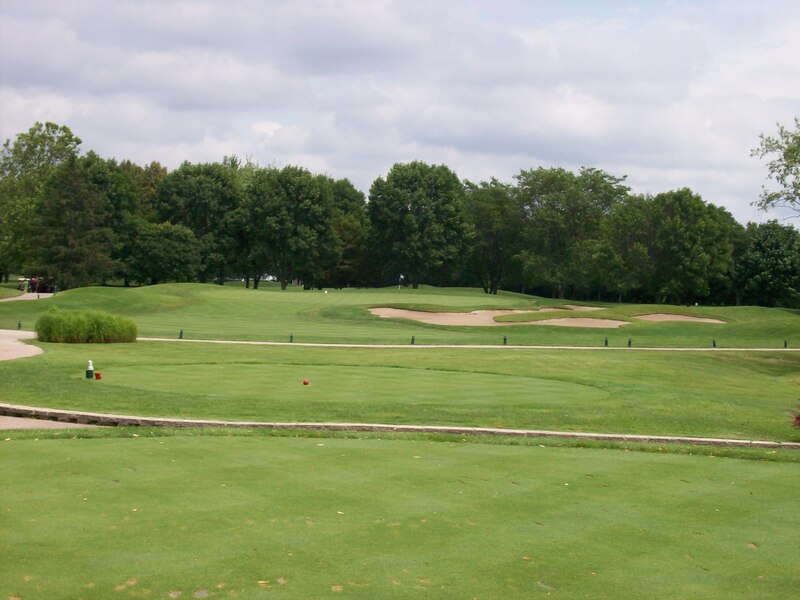 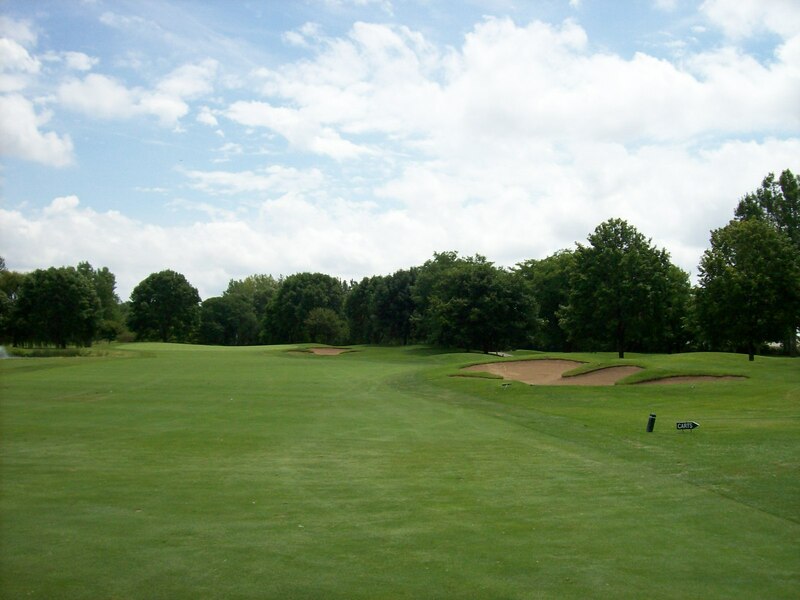 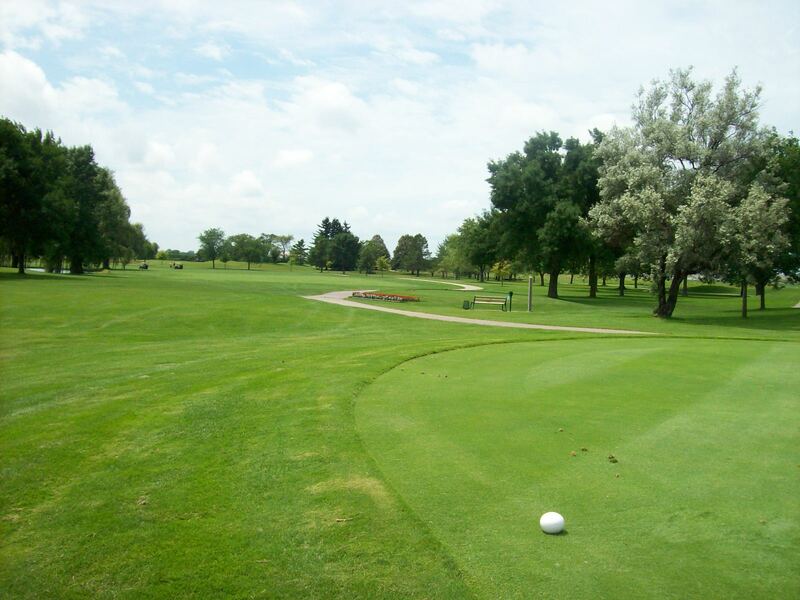 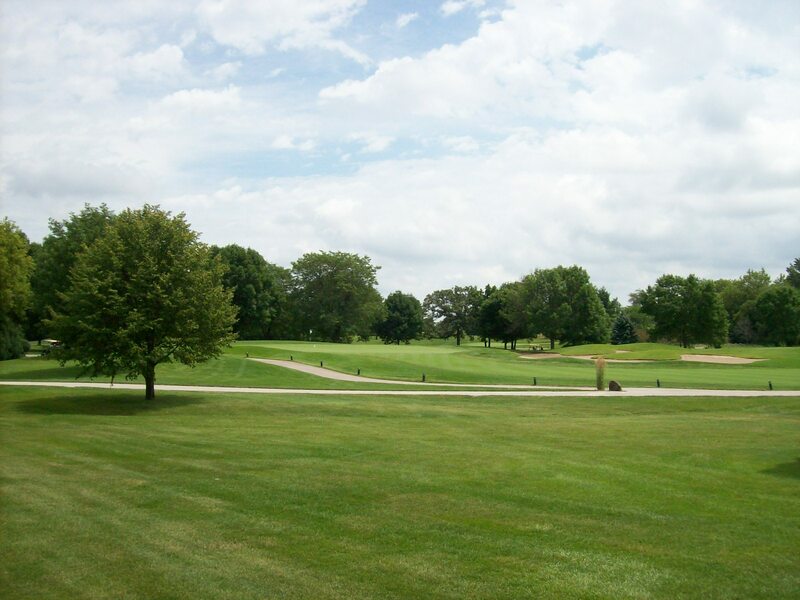 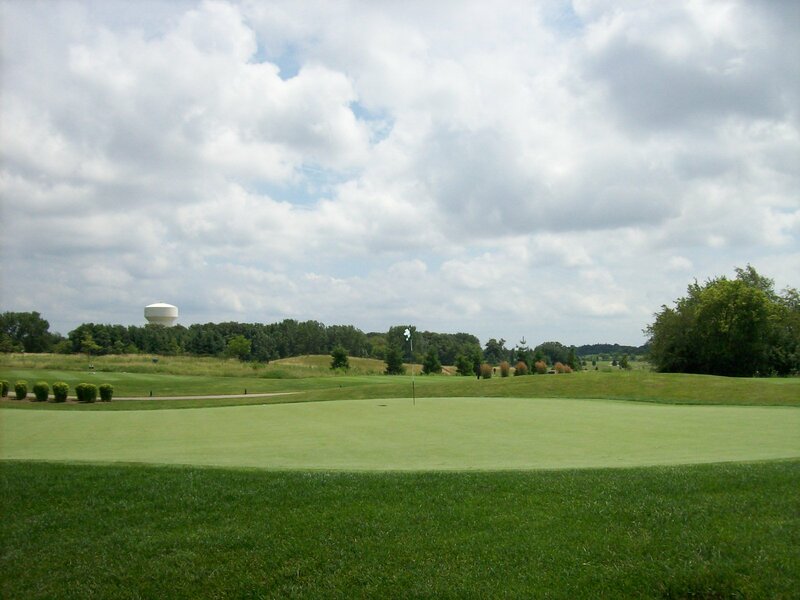 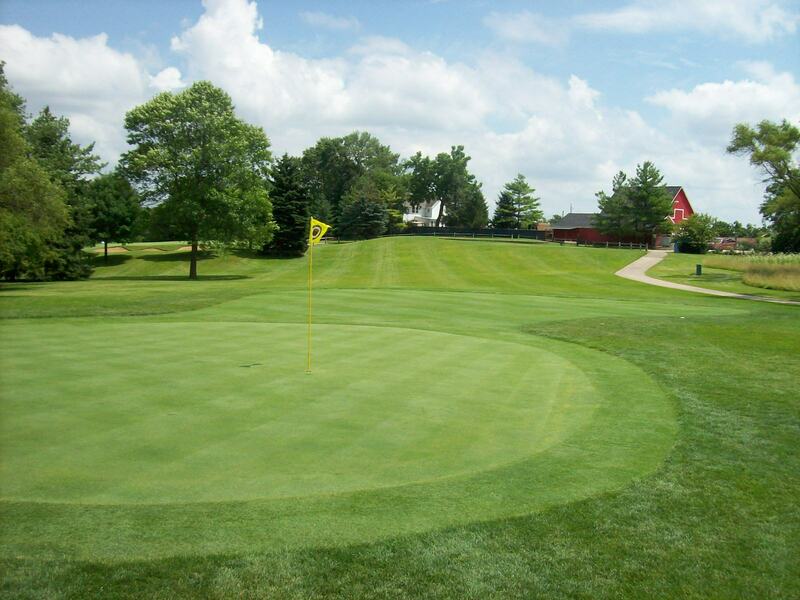 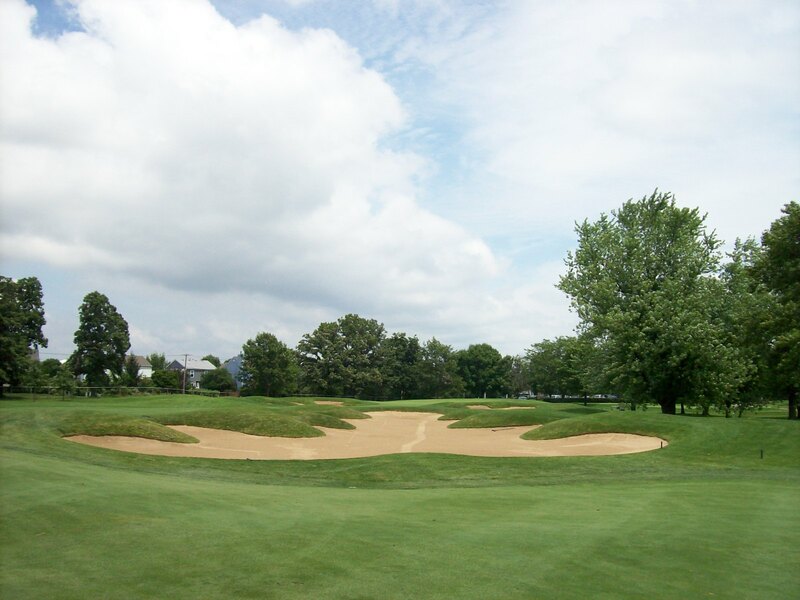 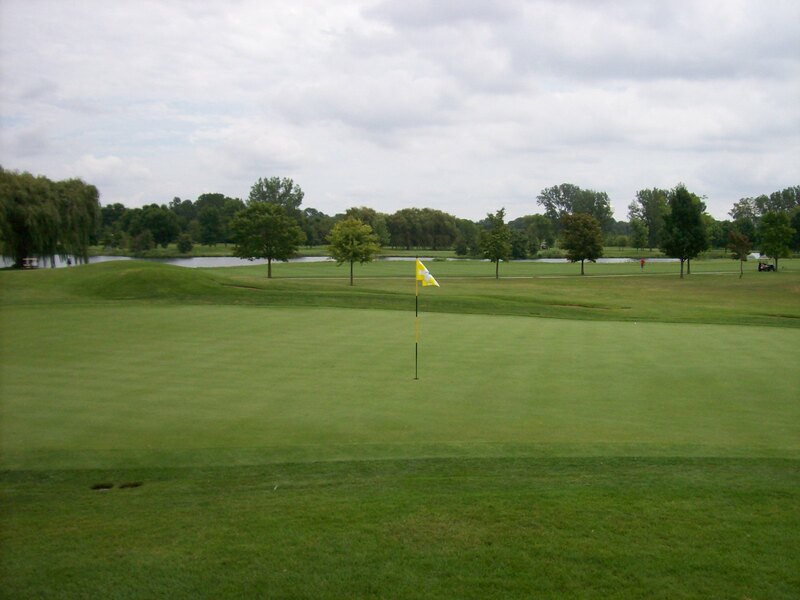 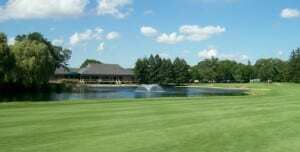 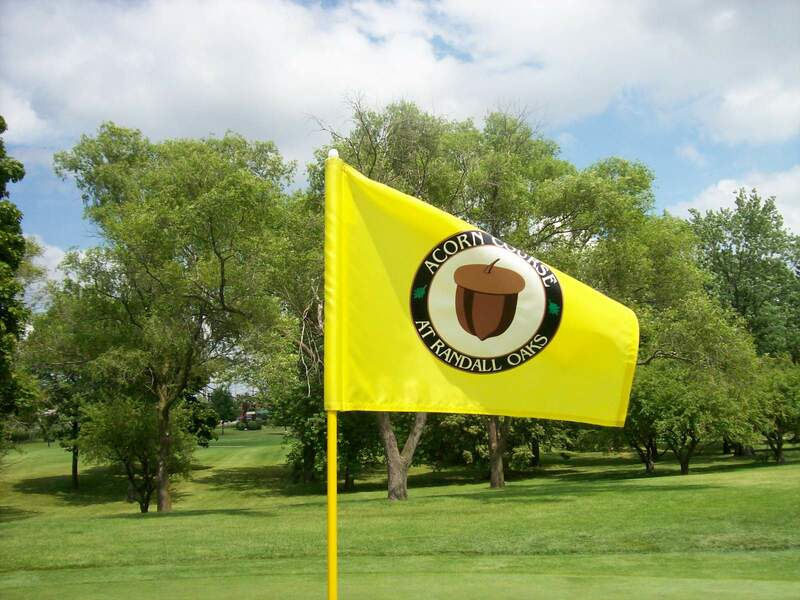 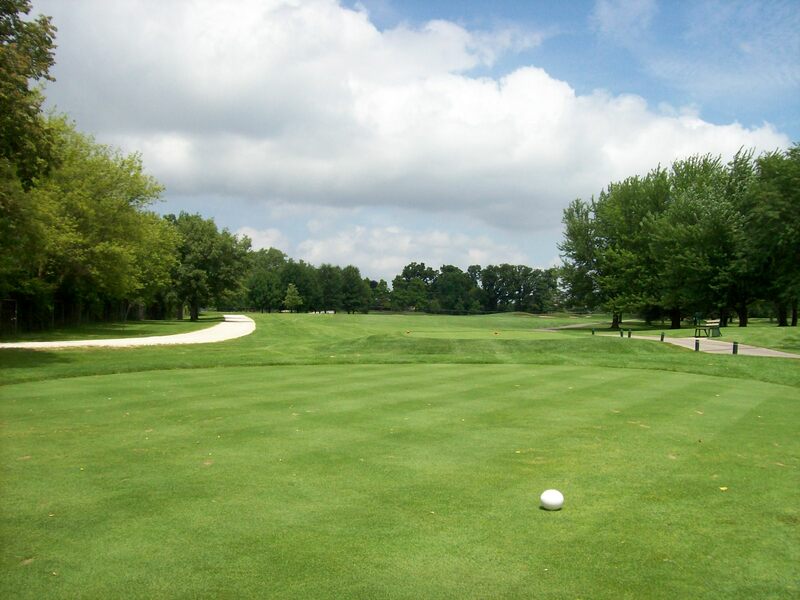 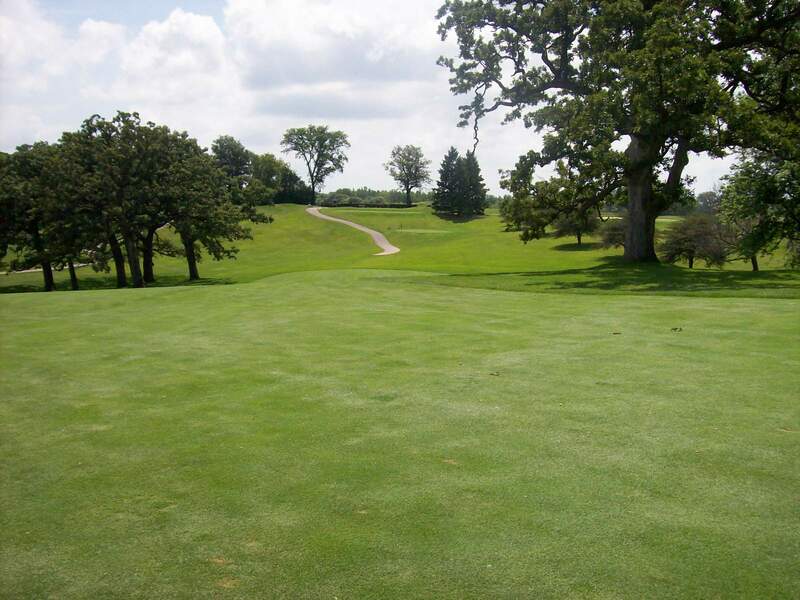 Located in West Dundee, the Randall Oaks Golf Club is located off of I-90 and Randall road just minutes away from Schaumburg, St. Charles, Crystal Lake, Huntley and Barrington. 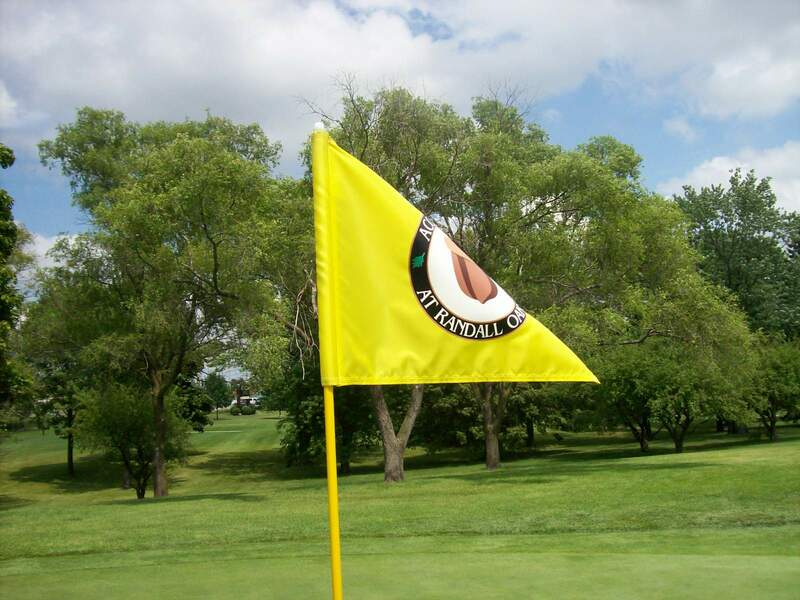 Designed by William J. 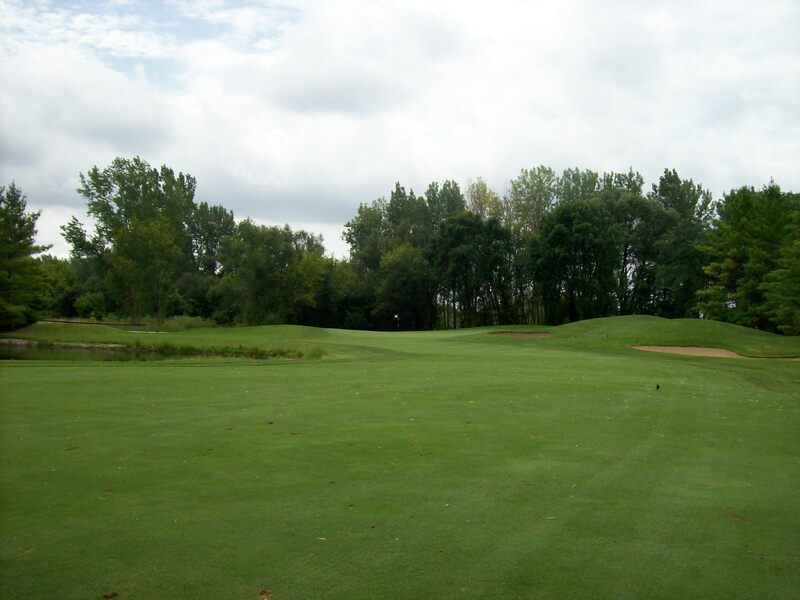 Spear, this 18-hole track is a tale of two nines. 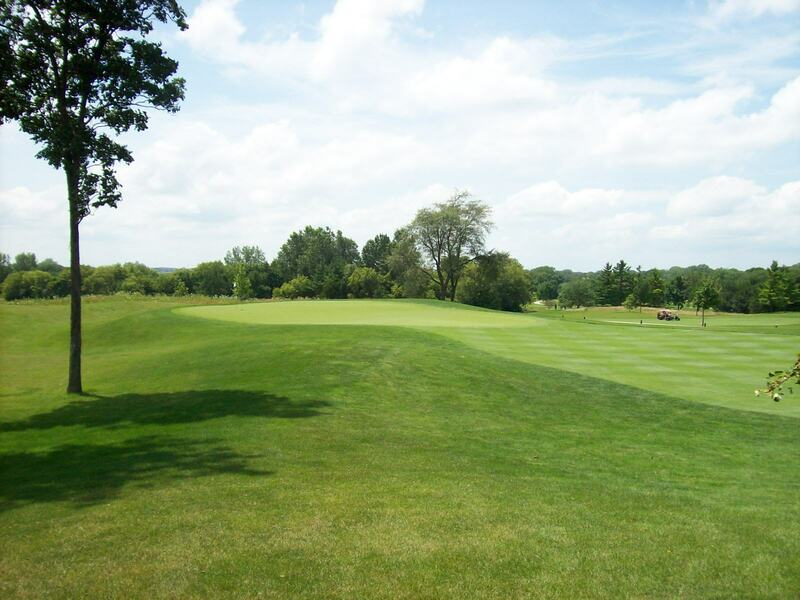 The front nine features substantial elevation changes and quite a few prairie style holes with thick fescue bordering fairways. 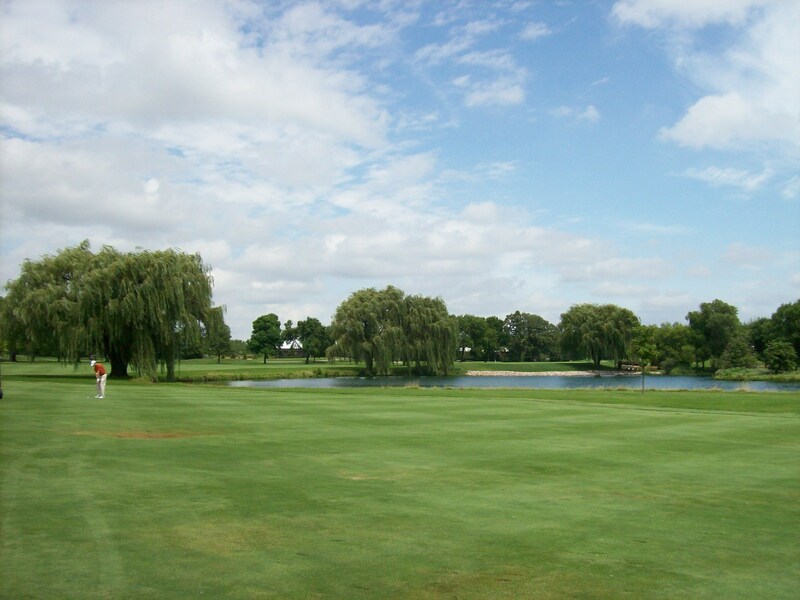 The back nine is a more traditional layout with some nice doglegs including the par 5 15th hole, which is a true test with water along the left side.